Just a reminder-our Teachers Rock! Sweepstakes is coming to an end! 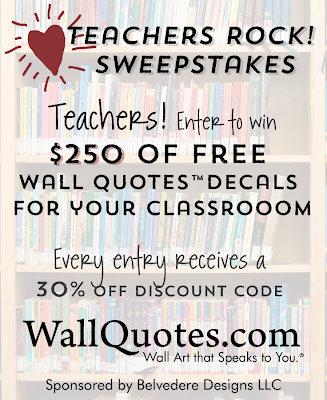 Deadline has been extended to September 30th...so if you're a teacher, go here to enter! 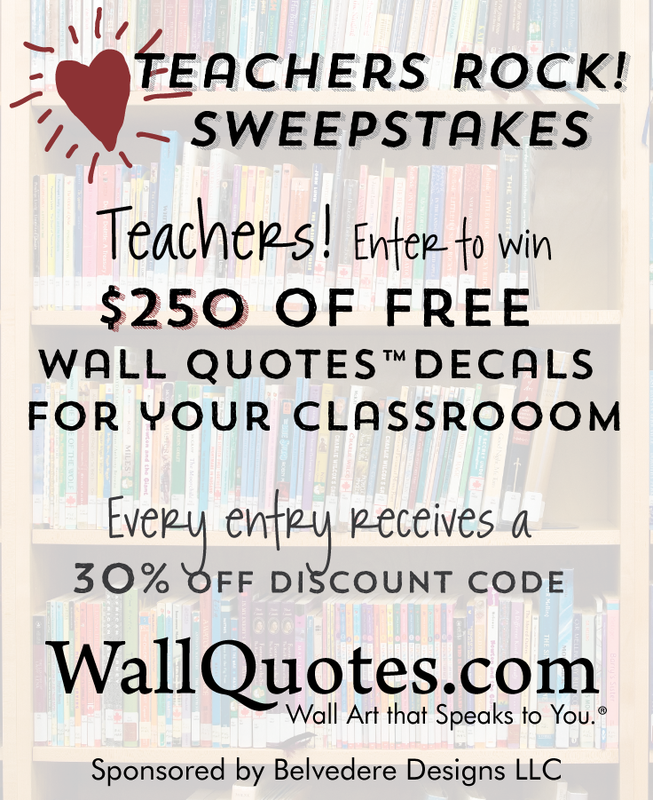 I mean, seriously, who wouldn't want to win $250 worth of free decals for your classroom? Did we mention there are five winners? Yep, so what are you waiting for? Not a teacher yourself? You can still help-please share with a teacher you know. Every entry receives a 30% discount code! And while we've got kids on the brain, we wanted to share some of our very favorite kid-inspired decals. Here are five that we're loving for the little people in your life...which is your favorite? 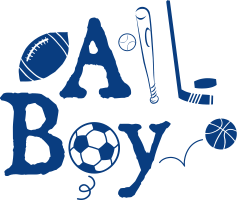 This All Boy decal is perfect for the little man in your life. Don't forget, all of our decals are available in 46 different color choices! Have a darling dancer in your home? This decal is for her! LOVE the fonts! If you live with little boys, this wall decal needs no explanation...I love it. 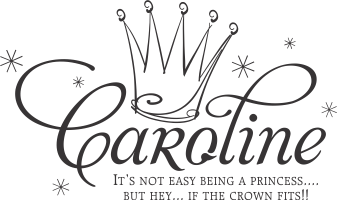 For all the little princesses out there, this decal is for you. Just add a name, choose a color, and you've got the perfect gift. 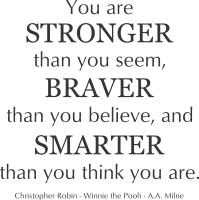 It's a piece of art, it's an affirmation, and it's what we all want our children to believe about themselves. This decal is the perfect way to remind our children of their worth.